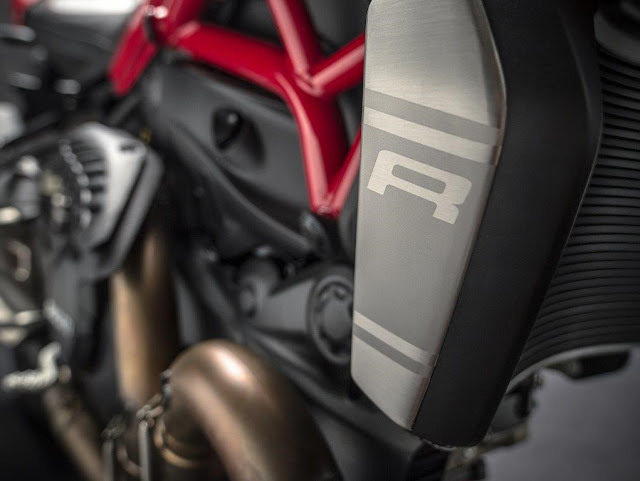 Ducati will unveil the most powerful naked bike it has ever built at next week’s Frankfurt motor show in Germany. Ducati is promising the bike will have a more powerful engine, sportier chassis and ‘an advanced design’. The bike will be shown at 9pm (CET) on September 14 next week when the bike is unveiled as part of the parent company VW Group’s Volksvagen Group Night at the Frankfurt car show. MCN will be bringing the latest updated on the new bike online that night and will have the full details of the bike in the September 16 issue of the paper.